This is a very quick message to let you know of an incredible way you can get some free project management training and earn PDUs (if you are PMI certified). 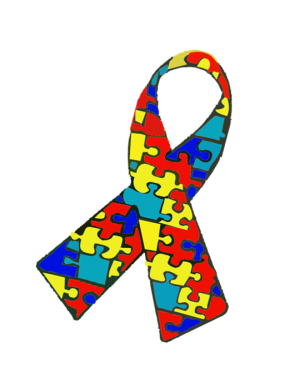 My friend Josh Nankivel from pmstudent.com is running a campaign to raise awareness to Autism. This is an issue very close to my heart as well. To encourage you to sponsor him, Josh is doing a fantastic thing. This is a great opportunity to learn from one of the best. I’ve already contributed and will be taking the Work Breakdown Structure course.